Welcome to the Web site of American Medical Software (hereinafter “AMS”). AMS provides its services to you subject to the following terms and conditions. By accessing this Website, you acknowledge your acceptance of these terms and conditions. All information (the “Information”) posted on our Website is subject to change without notice. Except as expressly stated herein, you are authorized to view, copy, and print the content of AMS Website subject to the following conditions; (i) it is used for informational, non-commercial purposes only, (ii) any copy or portion must include the AMS copyright notice, (iii) no modifications are made and (iv) AMS reserves the right to revoke such authorization at any time. Information and Services available through AMS and its Website are furnished “As Is” and “As Available” without any warranty whatsoever. Although AMS has attempted to provide accurate Information on the Website, AMS assumes no responsibility for the accuracy of the Information. All other warranties, express or implied, including any warranties of merchantability or fitness for any particular purpose, are specifically excluded and disclaimed. AMS does not warrant that the services will meet user’s requirements, and that the operation of the services will be uninterrupted or error free. In no event will AMS be liable to the user or any other person for any lost profits, lost savings, lost data, or other special, consequential or incidental damages arising out of or relating to this agreement or any information, product or service furnished or to be furnished under this agreement or the use thereof, even if AMS has been advised of the possibility of such loss or damage. All Intellectual Property, including patents, copyrights, logos, trademarks and trade secrets are owned by AMS or third parties by law. These rights apply to the Information, computer code of the web site, graphical design, etc. All contents of this Website are protected by copyright and trademark rights, except as specifically permitted herein. The contents of this Website may not be copied, reproduced, republished, uploaded, posted, transmitted or distributed in whole or in part, for any purpose other than individual viewing of this Website, without the express prior written consent of AMS. This Legal Notice shall be governed by the laws of Illinois. If any term or provision of this Legal Notice is for any reason held to be invalid, such invalidity shall not effect any other term or provision, and this Legal Notice shall be interpreted as if such term or provision had never been contained in this Legal Notice. 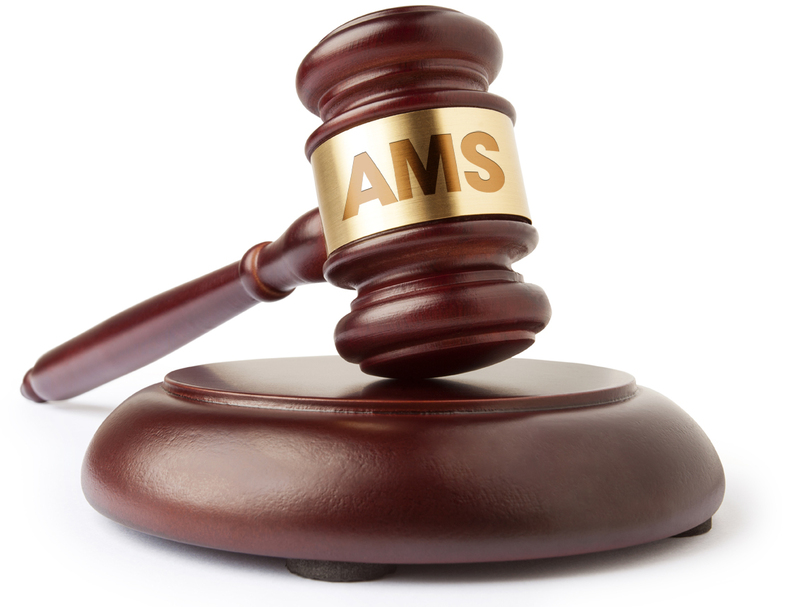 AMS reserves the right to change the above terms and conditions at its sole discretion without notice to you. In case of any violation of these terms and conditions, AMS reserves the right to seek all remedies available by law and in equity for such violation. The trademarks, logos and service marks displayed on this Website are the property of W. David Scott, Inc. or third parties. American Medical Software is a trademark of W. David Scott, Inc, as is the service mark Simply the Best. Microsoft and Windows are registered trademarks of Microsoft Corporation in the United States and other countries. All other trademarks and registered trademarks are the property of their respective holders.